Very exciting! I love using fabric pots, and have done a lot of fruit tree propagation using them. Nice! What kinds of fruit trees? And what size pots? I used 5-25 gallon smart pots, depending on the size of the tree. I’ve had; lime, lemon, orange, peach, plum, fig, and pomegranate. Love it! I wish I could grow all of those but I’m in zone 6 in Ohio – where are you growing? I grew those in California. I just moved to Las Vegas, and I’m excited to see what’s possible here. Thank you! Happy Growing to you as well! I’m quite moved by your story, and of how you got involved in the art, subtle science and simple pleasure of growing stuff. 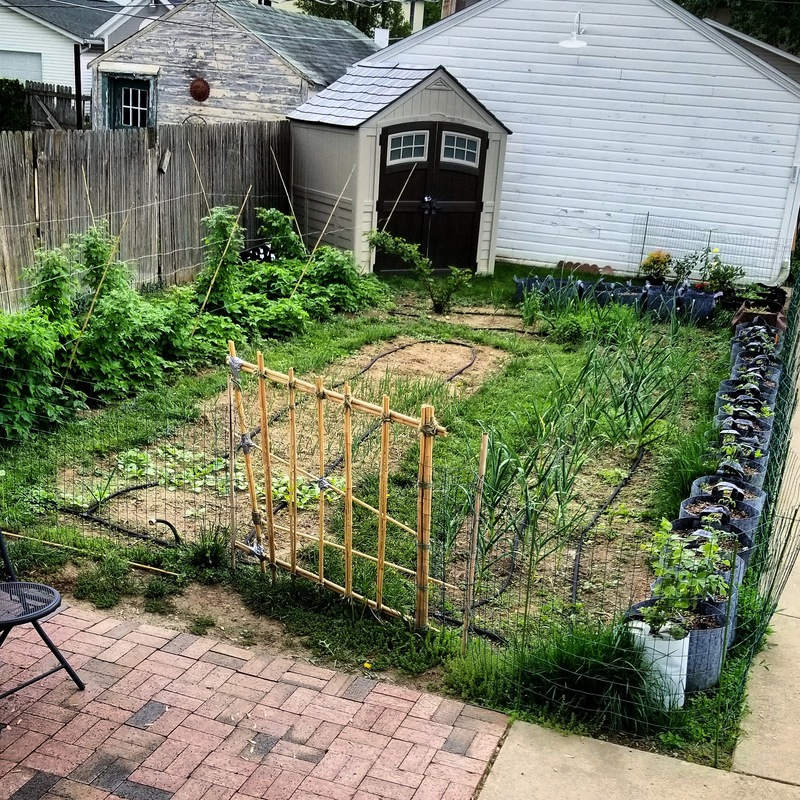 As someone who loves gardening and especially growing vegetables, I really enjoyed reading your post. Here’s hoping that you are able to extract the best experiences and most bountiful harvests in the future! Wow thank you so much for those kind words, it means a lot to me that you felt my story! I’m working on sharing more thoughtful stories of my experiences and will keep my WordPress fully updated with blogs, videos and podcasts as they develop. Again, thank you for the support!! Loved reading your “how and why” behind gardening! Thank you for sharing! It is so encouraging to read the story behind why others are setting up and doing gardens as well. Keep up the awesome work! Thank you so much! I love reading people’s origins stories too, it just gives so much context & truth.. are u a grower/gardener as well?